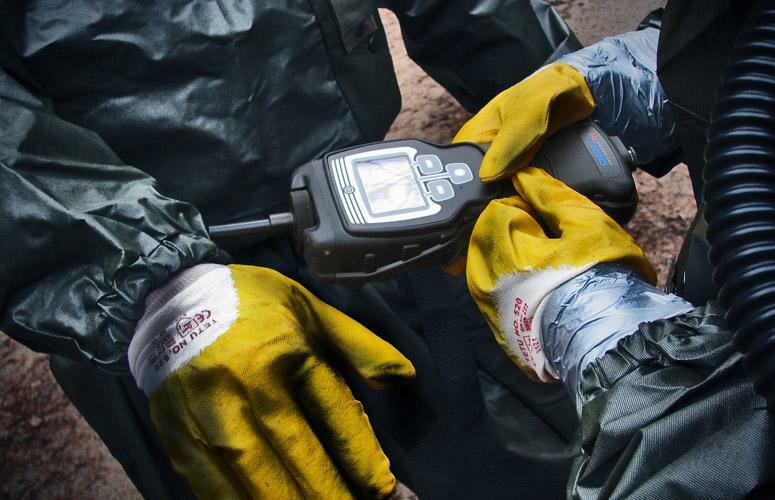 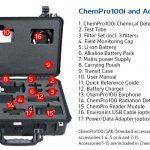 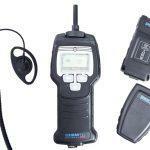 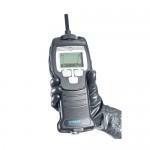 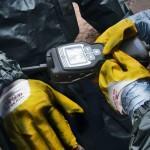 The ChemPro100i is a handheld detector for field detection and classification of Chemical Warfare Agents (CWAs) and selected Toxic Industrial Chemicals (TICs). 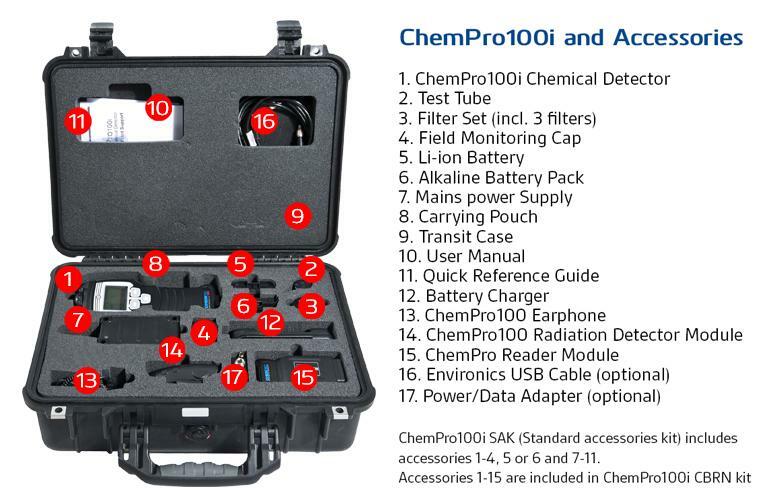 The ChemPro100i uses an array of detection technologies to detect, classify and measure chemicals enabling simultaneous detection of the widest range of chemicals. 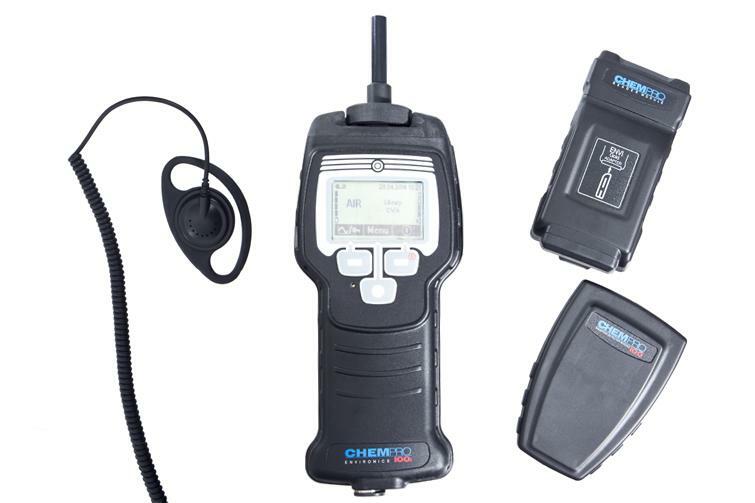 The ChemPro100i is a truly orthogonal detector, it’s heart remaining the Environics’ unique open-loop Ion Mobility Spectrometry (IMS) sensor. 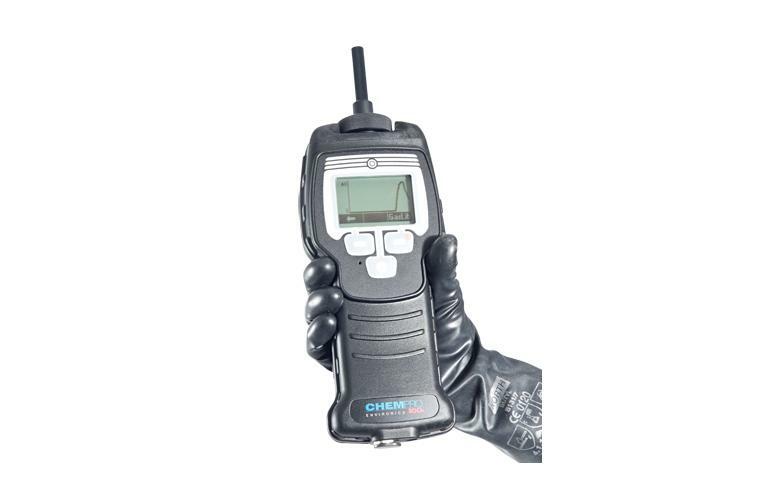 The performance is improved with additional sensors that provide a wider range of detectable TICs and improve false alarm rejection.